Great Location! Just off Yellowhead Trail! Great Access to Transit with a Bus Stop Just Outside The Building! 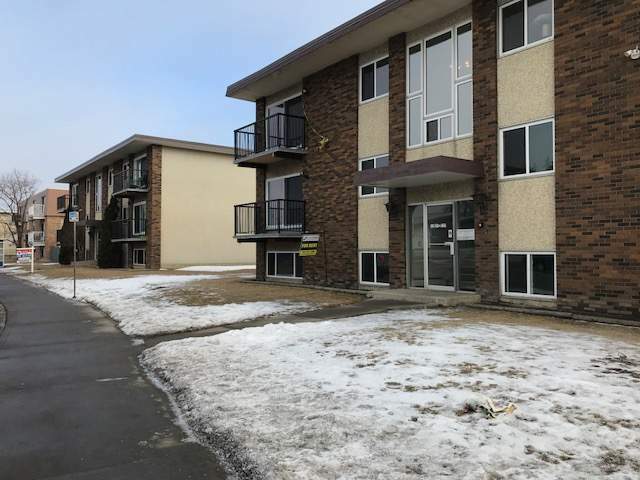 These condos have spacious and bright living rooms, with laminate flooring throughout. The kitchens are spacious and include fridge and stove. There are large bedrooms with spacious closets space, as well as closets in the hallways for your linens and storage! Laundry is Shared in the Building. One Outdoor Parking Stall is Included.